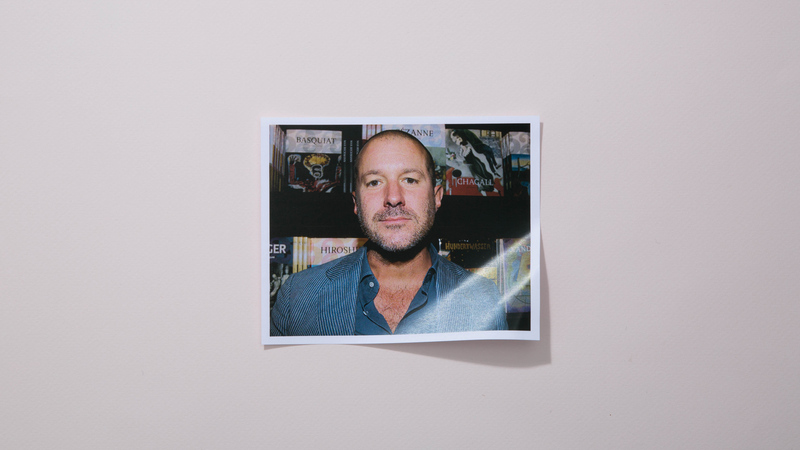 Sir Jonathan Ive knows design. For the past 17 years, he's been the visionary behind innovative and game-changing Apple products like the iPod and the iPhone. Can Apple do an AR/VR combo headset that won’t make Jony Ive barf? What Would The Original Mac Look Like If Apple Made It In 2015? Is Flat Design Already Passé?